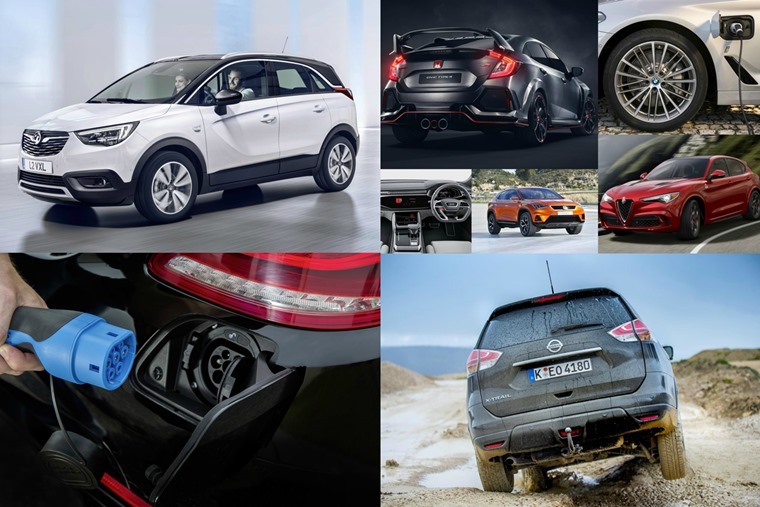 Weekly round-up: Upcoming launches, off-road adventures, rising electric uptake and mo’ money mo’ problems? The January transfer window is in full swing, and we’re all left scratching our heads over the absurd wages footballers command. This appears to have gone into overdrive in China, with businessmen forming clubs from nothing and throwing money at some of the big names in the game to tempt them away. Exhibit A: Carlos Tevez. Yes, that bloke who swapped the red side of Manchester for the blue for more £££ before then crying off and deciding the city of wasn’t for him has been able to command £615,000 per week from Shangai Shenhua. No doubt he’ll get homesick again in a year or two but at least he’ll have made a million quid. Daft paydays don’t just seem endemic to football though. Talk continues to mount around a match-up between king of MMA Connor McGregor and Mr. He’s-retired-he’s-come-out-of-retirement-he’s-retired-again Floyd Mayweather, with UFC President Dana White offering to pay each man $25million if they fight. You could start with some of mouth-watering cars due for release this year – namely the Aston Martin V8 Vantage, Porsche Panamera Sport Turismo and maybe the Tesla Model 3. If they’re too rich for your blood, we’ve collected our choices of the most exciting cars coming in 2017. 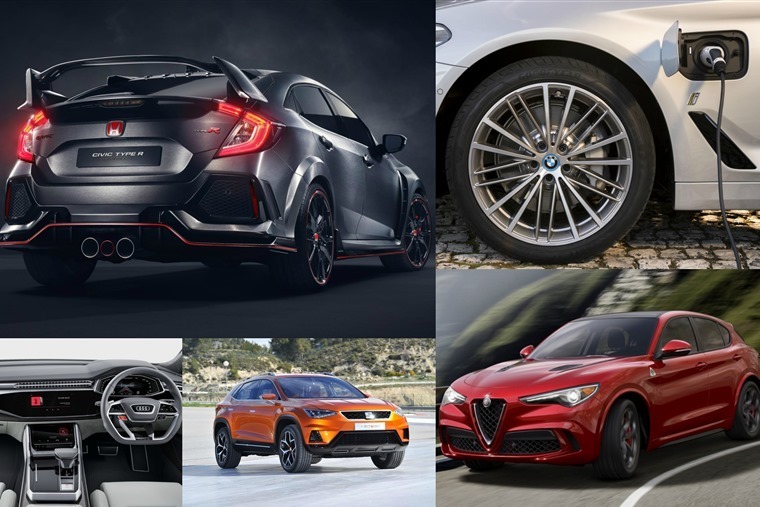 From snazzy new SUVs, to refreshed old favourites and a couple of big hitters from Germany, it looks to be an exciting year for new cars. One car that didn’t make the list but which we’re expecting big things from in 2017 is the Vauxhall Crossland X. This week we revealed the first interior and exterior images of the new car, with Vauxhall hoping it will recreate the runaway success of the Mokka X. 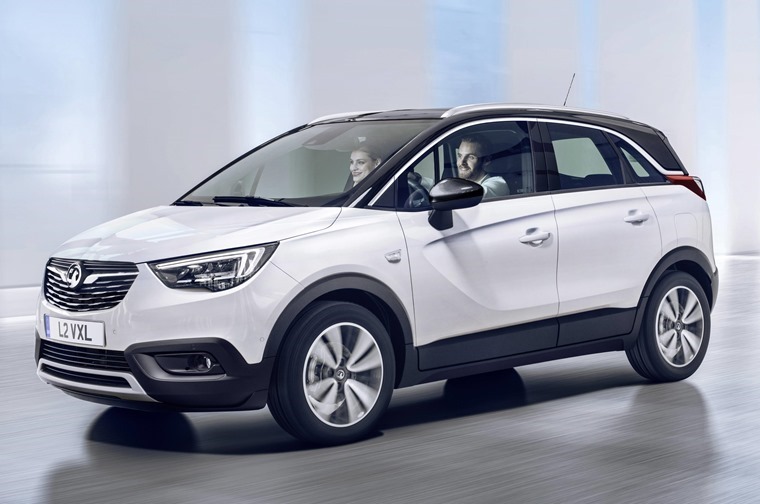 At just 4.21 metres in length the Crossland X is more compact than the Mokka X, and a full 16cm shorter than the Astra hatchback, offering owners greater convenience while driving and manoeuvring in towns and cities. 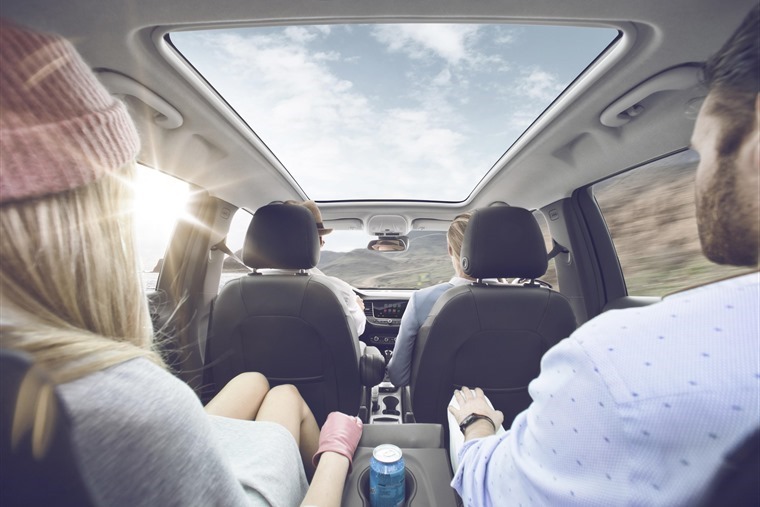 Perhaps one of the best features of the Crossland X is the fact the rear seats can be moved back and forth by 150mm. This allows you to switch between extra legroom for passengers or more boot space depending on your needs. There’s a 410-litre load capacity with the seats in place, increasing to 520 litres with the seats forward and 1,255 litres when they’re folded flat down. 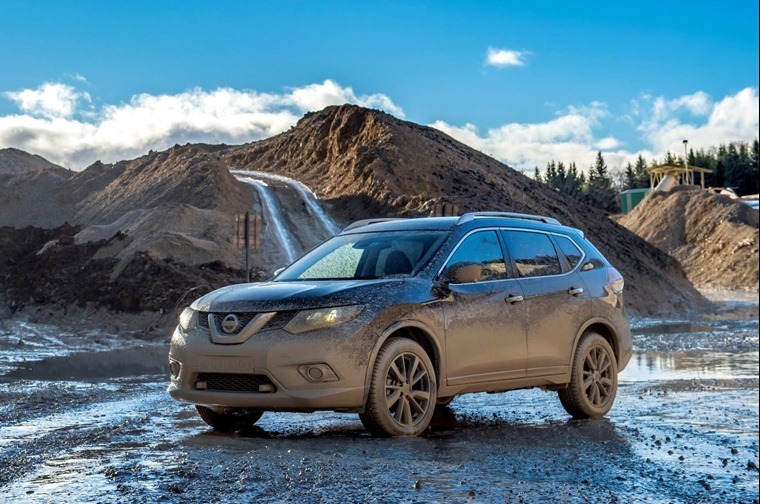 If bigger is better in your mind, you may be interested to see what we think of the new Nissan X-Trail. If you’re looking at the pictures of this new X-Trail model and wondering what’s been changed, you could be here for some time. It’s under the bonnet that counts, with the new Nissan X-Trail delivering an increase in power of almost 40% thanks to a 2.0-litre diesel engine. It’s composed on the road and manages 46.3mpg, head off the comfort of tarmac however and the X-Trail’s off-road credentials come into play. Spending a day playing in the dusty environment of a quarry proved it’ll tackle anything UK drivers are ever likely to throw at it. 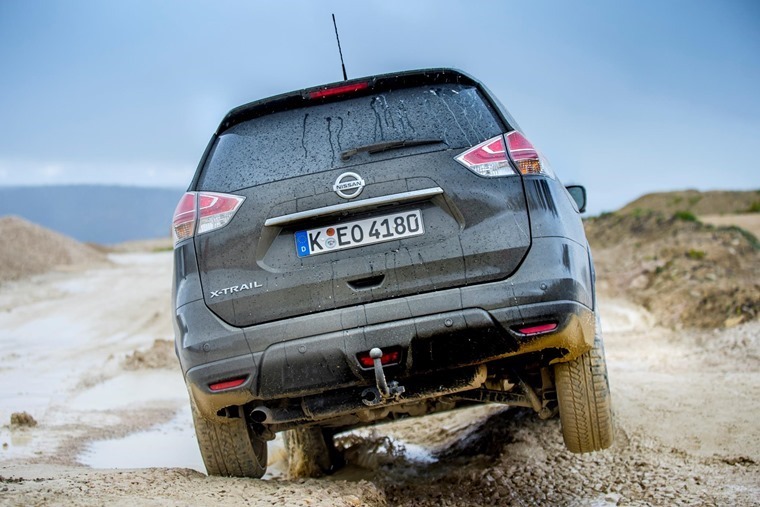 So if you want to off-road or tow in comfort and style, the Nissan X-Trail is a cracking choice. It might not be the ideal choice for most fleet managers though, especially as many of them are focusing on a greener 2017. A survey of 250 British fleet managers by Autoglass found that, while worries about the cost of fuel as well as servicing and maintenance are at similar levels to a previous survey in 2014, concerns about CO2 emissions have radically increased from 12th place on the list in 2014 to third in 2016. This perhaps comes as a result of several key measures announced in the Autumn Statement, not least the lower tax on ultra-low emissions vehicles. 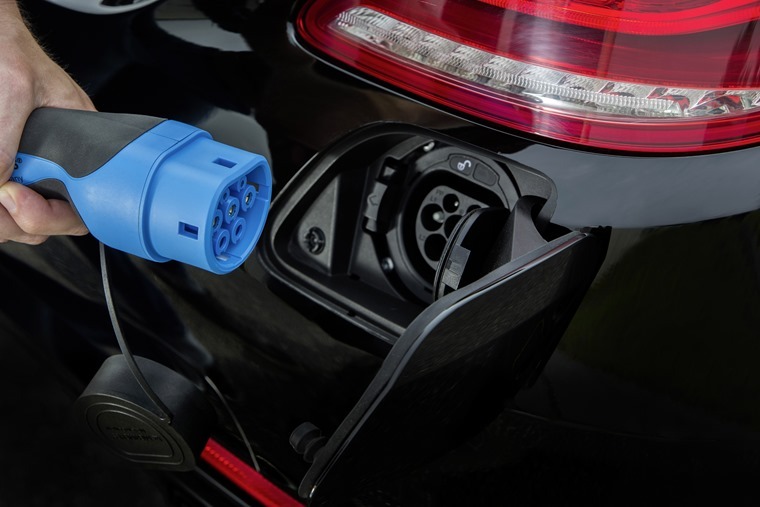 On top of that, the introduction of Ultra Low Emission Zones in London, as well as plans for six city-wide ‘clean air zones’ in Birmingham, Leeds, Southampton, Nottingham and Derby by 2020, fleet managers appear to want to act sooner rather than later. 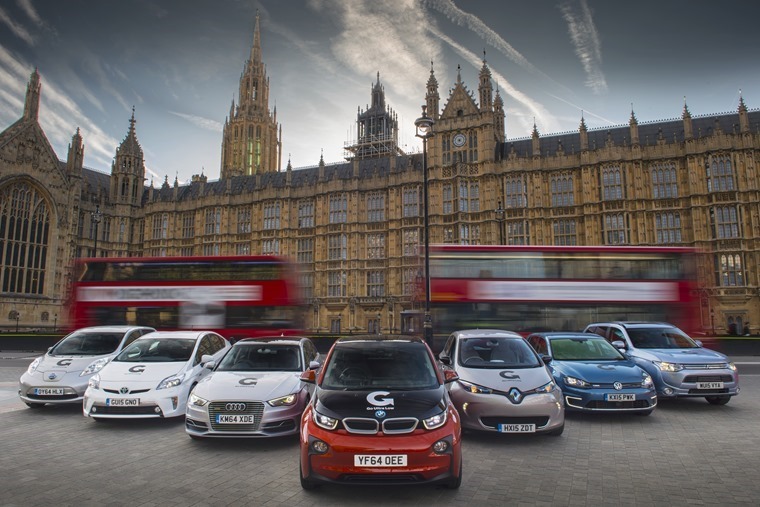 No surprise then that Go Ultra Low are estimating that more than 100,000 plug-in cars will be on UK roads by mid-2017, with the astounding figure fuelled by a record number of electric car registrations in 2016 which saw volumes rise by nearly 30%. 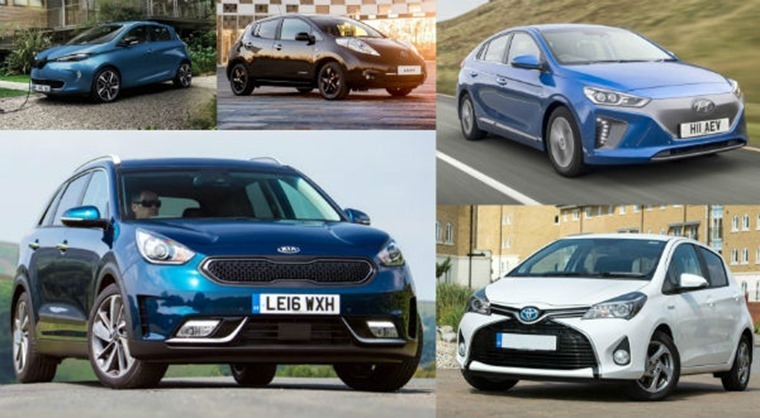 If you’re thinking of making the change to a hybrid or electric and are interested in making a few savings, we’ve picked out five you can lease for less than £250 per month. Footballers and pugilists alike take note, think about how much of those big paydays you too could save by turning to a ULEV!